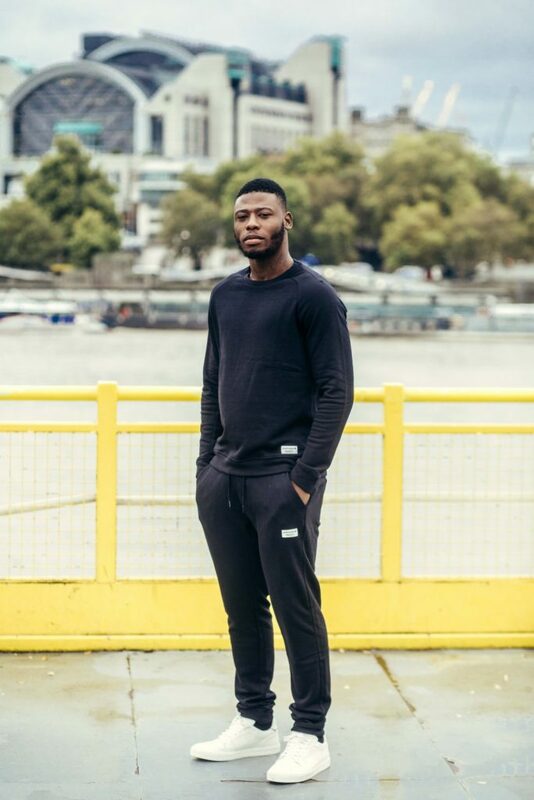 Sport fashion label Björn Borg has teamed up with undefeated London boxer Isaac Chamberlain to mark the launch of their Centre Collection for AW17. 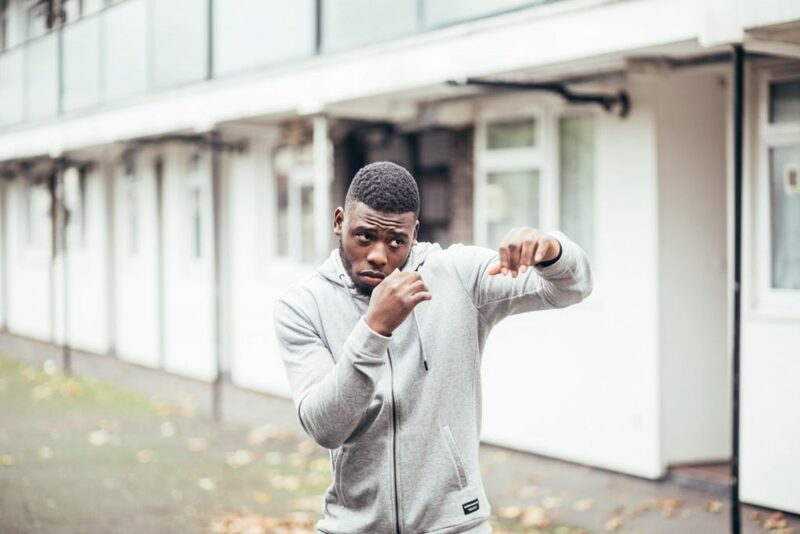 A Brixton native, Isaac is considered one of the best and brightest in the British scene and, with plans to continue his nine-fight undefeated streak in the New Year, his star is most certainly on the rise. The photoshoot embraces the young fighter’s history: starting in his hometown, he takes us on a tour of his favourite local landmarks, dressed in the new collection. With organic cotton hoodies, track pants, polo shirts and underwear in a monochromatic palette, the premium collection reimagines classic styles for maximum comfort. Designed for all purposes, the garments are perfect for all seasons. A real knockout from the Swedish sport fashion heavyweights. 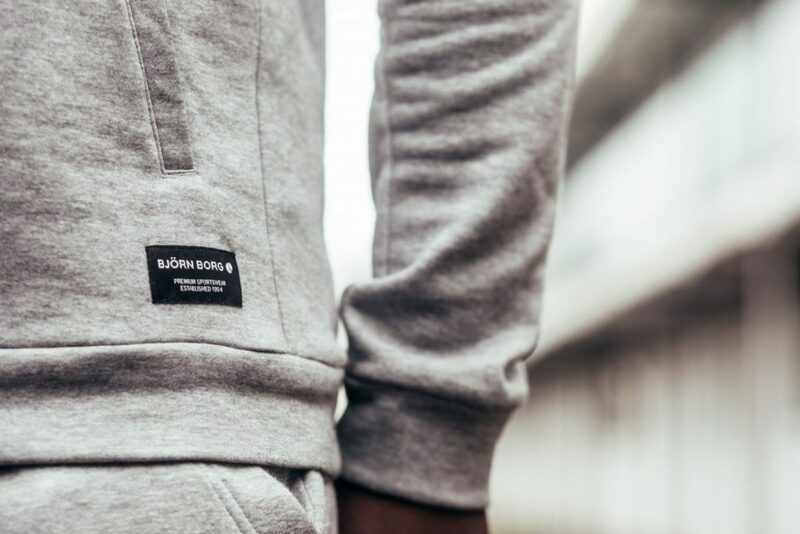 Shop Björn Borg here – and take a look at the images from Isaac’s shoot below.